Can Dong Quai Help me Get Pregnant? This fertility herbal supplement can help to jump start periods in women who have absent periods. 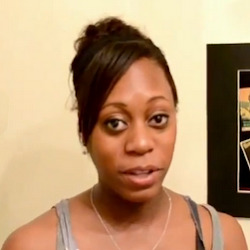 It can also help to aid in so called “stagnant conditions” like PCOS, endometriosis, ovarian cysts and fibroids. 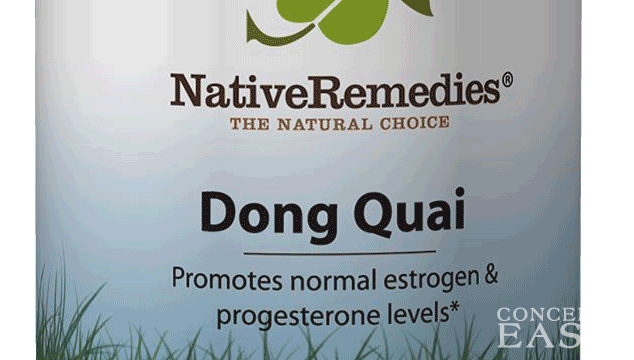 Dong Quai has been proven to be effective for many different female reproductive problems. Other studies say that Dong Quai can help with overall mental clarity, happiness, focus, concentration, and even aid in getting rid of headaches, allergies, high blood pressure, and more. There are some things to be aware of, though. Doctors recommend that pregnant or breastfeeding women do not take Dong Quai until studies are done to make sure that it is completely safe. Dong Quai can also increase your sensitivity to sunlight so keep that in mind as well. Talk to your doctor or health care provider if you think that Dong Quai will be a good choice for your particular situation.